There is a clear sense in which sport has played, and continues to play an important role in the normalization and legitimization of routine, excessive and problem drinking; sport and alcohol have become inextricably linked. Alcohol companies provide funding in the form of sponsorship, fans consume alcohol when watching, and players celebrate, bond and relax with alcohol. Sport and Alcohol: an ethical perspective aims to critically examine the various ways in which sport and alcohol interact. 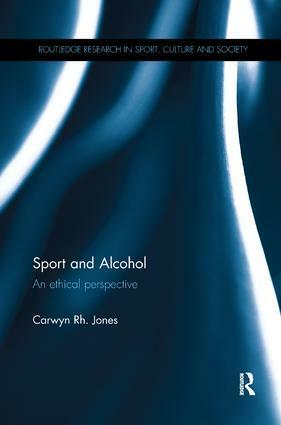 Offering a much-needed critical assessment of an important issue in contemporary sport and society, Sport and Alcohol is essential reading for those interested in the social, cultural or philosophical study of sport in general and sport and alcohol in particular.